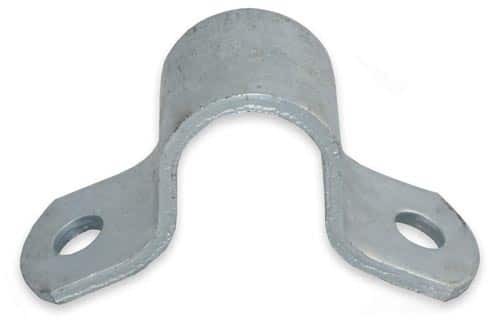 Need a heavy duty top saddle to complete your farm gate hinge set? Our top saddles are perfect for a variety of rural applications. Each top saddle is made from galvanised steel for a long last and strong saddle. 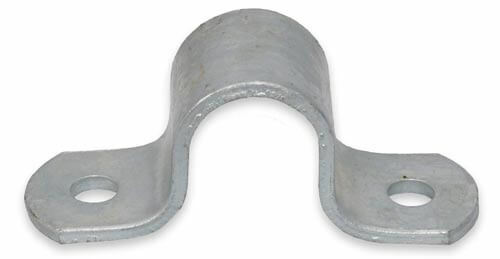 The product can easily be welded or screwed to a timber post. The 25NB top saddle is also available for round posts. Instead of the standard flat backing, we have curved it for a smoother fit.